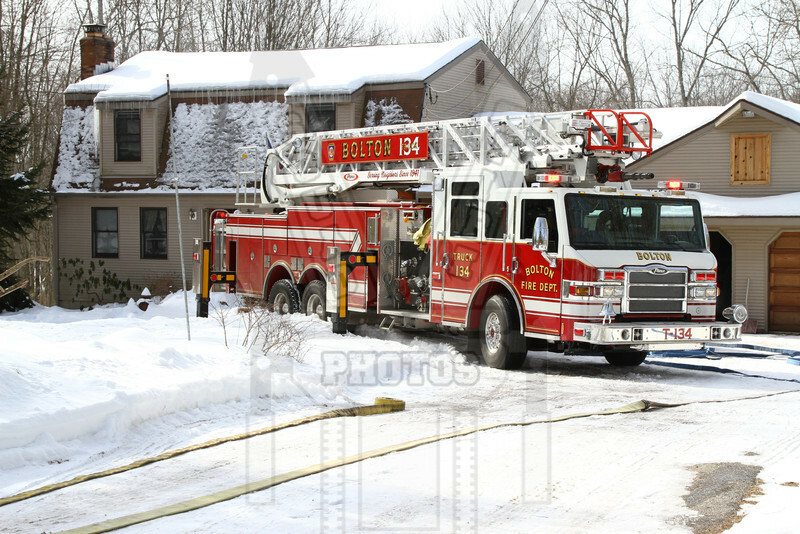 Bolton, Ct responded to 31 Clark Rd at 1211 hours on 2/12/14 for a possible structure fire. Members found fire in the wall behind the brickwork of the fireplace. The walls were opened and the fireplace was taken apart so the fire could be located and extinguished. Automatic mutual aid from Andover, Hebron and Manchester 8th district FD assisted at the scene.